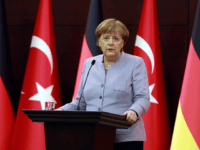 BERLIN (AP) — Angela Merkel has welcomed the decision by members of Germany’s Social Democratic Party to support a coalition government with the long-time chancellor. 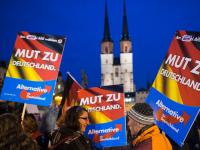 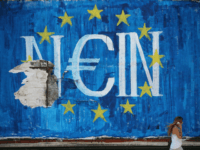 BERLIN (AP) — Members of the center-left Social Democratic Party in Germany’s Saxony-Anhalt state have voted against a proposed national-level coalition with Chancellor Angela Merkel’s bloc. 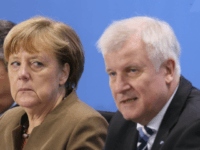 BERLIN (AP) – German Chancellor Angela Merkel’s party and the centre-left Social Democrats are starting talks on forming a new government, attempting to break an impasse more than three months after the country’s election. 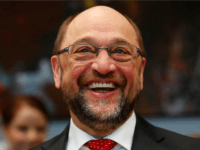 BERLIN (AP) — The leader of Germany’s center-left Social Democrats sought his party’s support Thursday to open talks with Chancellor Angela Merkel’s conservatives on extending their governing coalition, or at least backing a minority government. 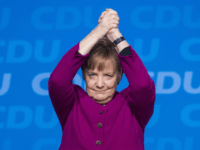 BERLIN (AFP) – German Chancellor Angela Merkel emerged emboldened Monday from a surprise state poll triumph, as the hype around her main rival fizzled on its first test in a “super election year”. 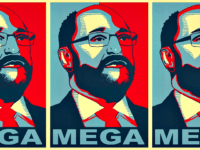 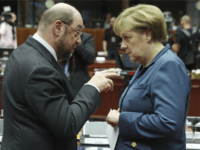 BERLIN (AFP) – Martin Schulz will on Sunday officially become Chancellor Angela Merkel’s chief challenger in Germany’s September general election and lay out his plans for unseating the world’s most powerful woman. 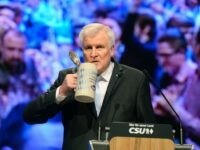 The Bavarian coalition partner of German Chancellor Angela Merkel’s party has said they will back her bid for re-election, in return for a sharp shift to the right including “the greatest tax reduction in Germany history”. 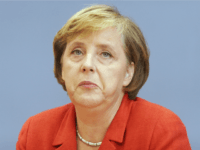 A strong majority of Germans do not think Angela Merkel should extend her 12 years in power and wish to see a new Chancellor after this year’s federal elections. 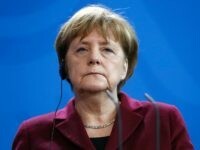 German Chancellor Angela Merkel’s left wing rival in September’s federal elections has drawn equal with her party in a shock poll. 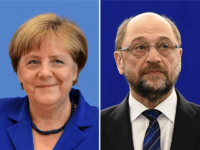 German Vice-Chancellor Sigmar Gabriel has said “It is no longer unthinkable” for the EU to break apart in light of the Brexit referendum, migrant crisis, and ongoing troubles in the Eurozone. 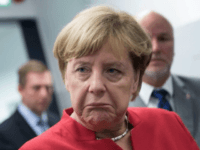 BERLIN (Reuters) – The German government dismissed charges on Monday that it has become “incapacitated” because of its failure to agree on a strategy on the refugee question that has sent Chancellor Angela Merkel’s approval ratings falling to five-year lows.